This is a very neat idea, and I agree with odysseus1980, that a Conway-powered B-52 would be very interesting. 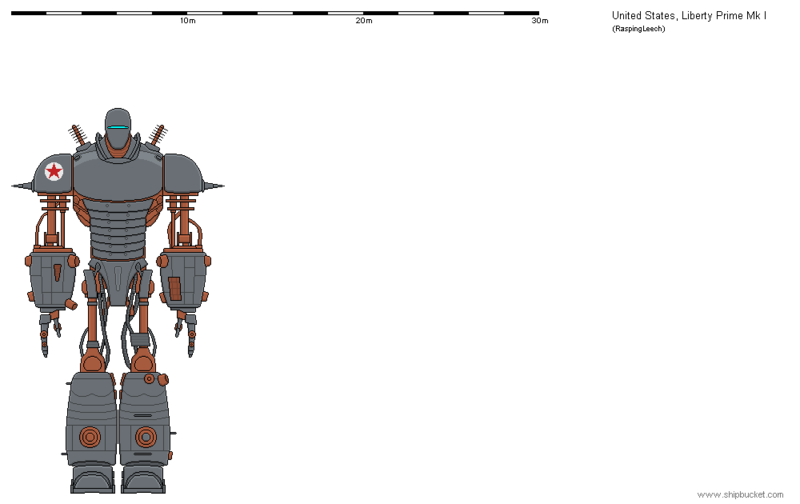 Some points on the colour schemes. The camouflage colours look good. The fin flash has been slanted on some aircraft types before, so there is some precedence for that. The serial numbers should be smaller font and nearer the tail or on the tail fin rather than near the roundel. The lightning bolt flash on the bottom B-52 has only been used on transports like the VC-10, though it does give the B-52 a touch of dash! It would be good to maybe add some squadron crests or shields too as they a bit anonymous at the moment. Of course a bomber does not needs the silencers which Conway Mk508 had. Another option could be the version of Conway used in Victor B.2. 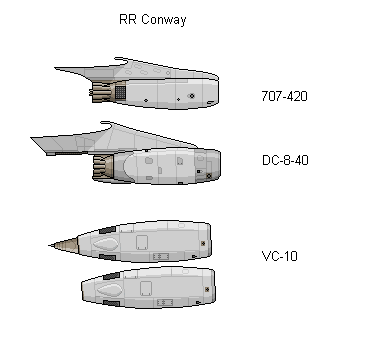 Conway Mk.509 (DC-8-40) rated at 17,500 lbf would be the perfect choice for early models and Conway Mk.540 (rated at 21,000 lbf) for late model. 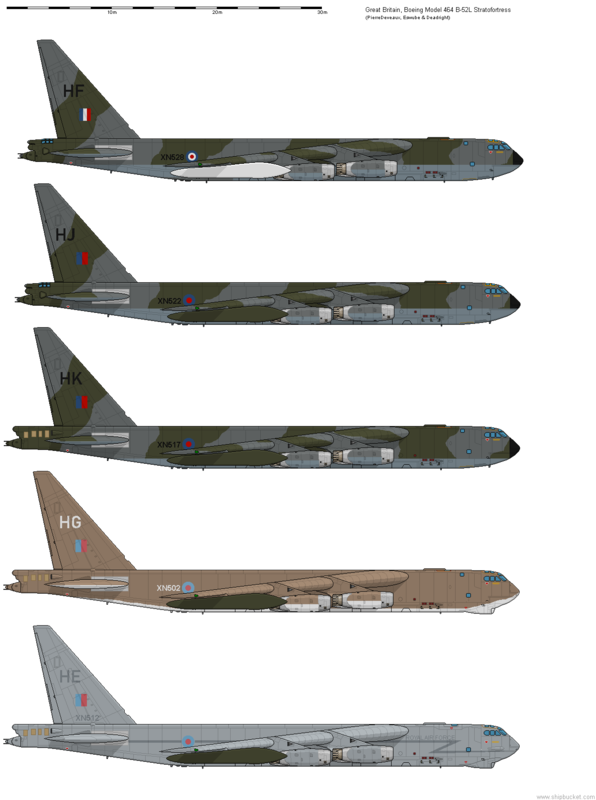 With 8 Conways RAF B-52s would outperform USAF ones mainly in climb rate and speed a little perhaps. Smoking would be much less and jusy imagine the sound from eight Conways! And most important, no thrust reversers in B-52 version of Conway, because real life B-52 did not had. Took some suggestions, Hopefully the revised B52 is up to par.